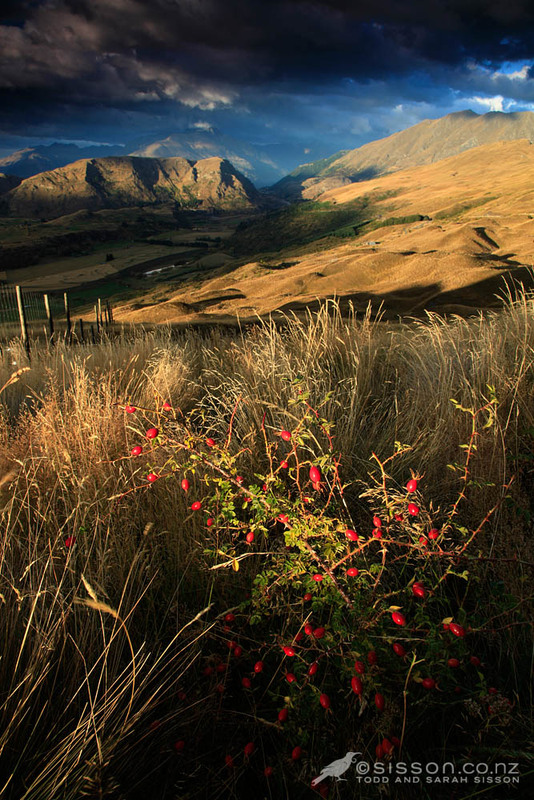 Photographic showcase of the New Zealand landscape. New Zealand landscape photos and images by Todd & Sarah Sisson. 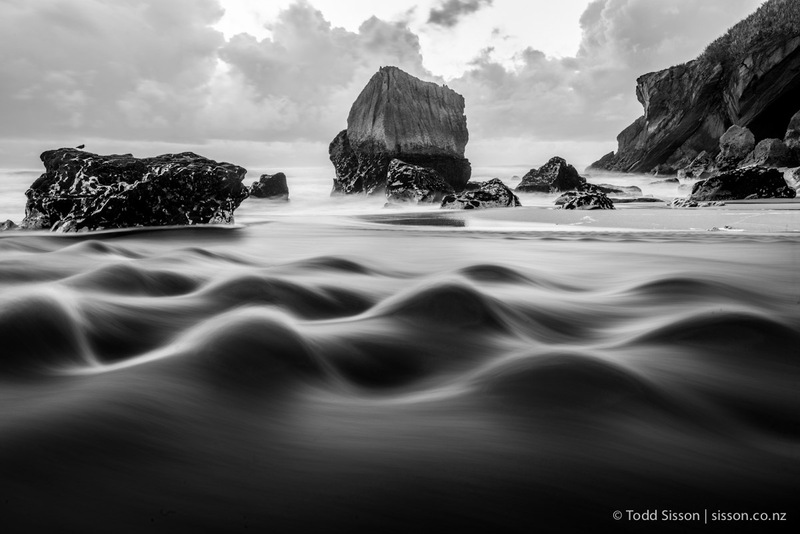 Black and White image of beautiful standing waves and rock formations, Heaphy Track. West Coast, New Zealand. 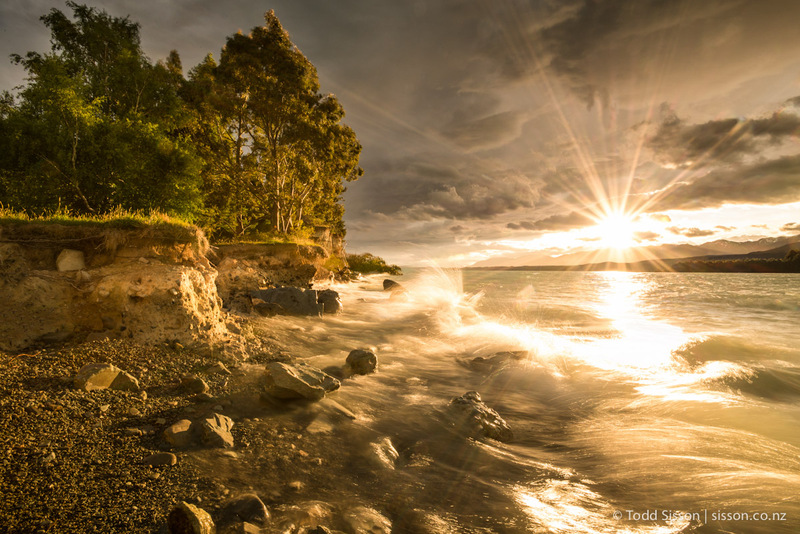 Summer winds whip up waves on the east shore of Lake Pukaki . Near Mount Cook National Park, Canterbury, South Island New Zealand. Check out the story behind this image over on our new blog! We have recently launched a new website, after more than two years of planning, false starts, building and tweaking – it has been a somewhat painful experience at times, but we got there! Anyway, part of this new website is our Blog. So far Sarah & I have been posting daily for over three weeks and I can’t see that easing up in a hurry – we have so many great new images to share along with a backlog of gear reviews to write, and heaps of New Zealand travel and photography advice to dispense! So the terribly neglected Photo Autocracy will be segueing into a ‘blog about a blog’ – I will post links to our articles here and hopefully keep you all happy! Head on over to read all about the making of today’s image – enjoy! View Towards Queenstown from Coronet Peak Road New Zealand. Photo by Todd Sisson. Exposures (and subjects) don’t get much worse than this. 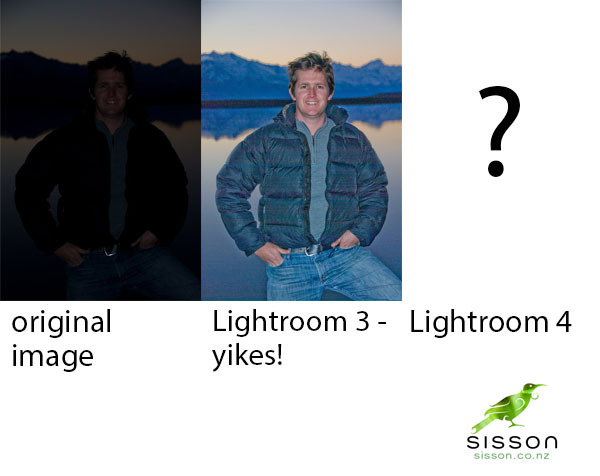 Lightroom 3 left us with a sow’s ear – can Adobe Lightroom 4 make us a shiny new silk purse? – Well, I guess the answer is fairly obvious, otherwise what would be the point of this post eh?……. If you are a Lightroom 3 user wondering whether it is worth making the upgrade leap to Adobe Photoshop Lightroom 4 you will want to have a look at my review of the newly re-invigorated Shadows Slider. There are a pile of excellent tweaks to Lightroom in version 4 but the Shadows Slider is da bomb. I have just completed a little review on sisson| photos of New Zealand showing the power of LR4’s newly anointed shadow busting powers – the results will amaze. 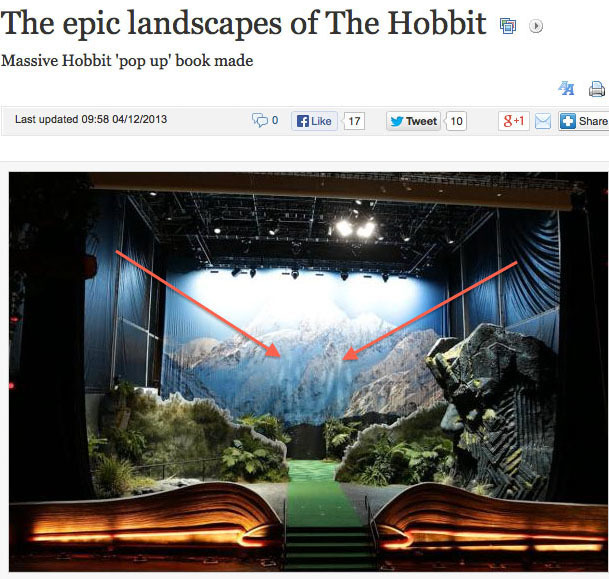 As I am prone to saying, check it out…. Please feel free to ask any questions in the comments stream here or on the website. 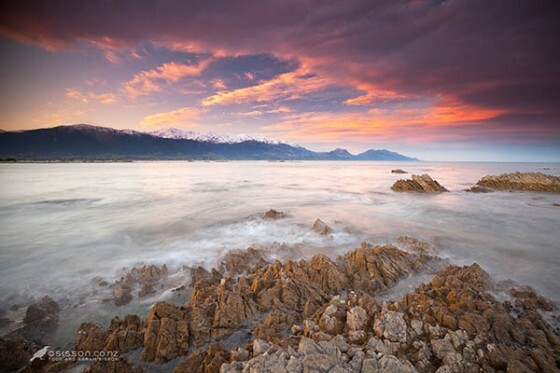 Dramatic sunset clouds over the Kaikoura Mountains, East Coast, South Island New Zealand. Photographer Todd Sisson. Welcome one and all to my Wednesday Wallpaper – on Thursday – although I’m sure it is still hump day somewhere…. This was made a couple of year’s back on a very productive three day trip up to Kaikoura, on the east coast of New Zealand’s South Island. You can view many more New Zealand photos over on our website. Safe travels on the web WordPressers! p.s. more than happy to discuss how our images are made in the comments stream.